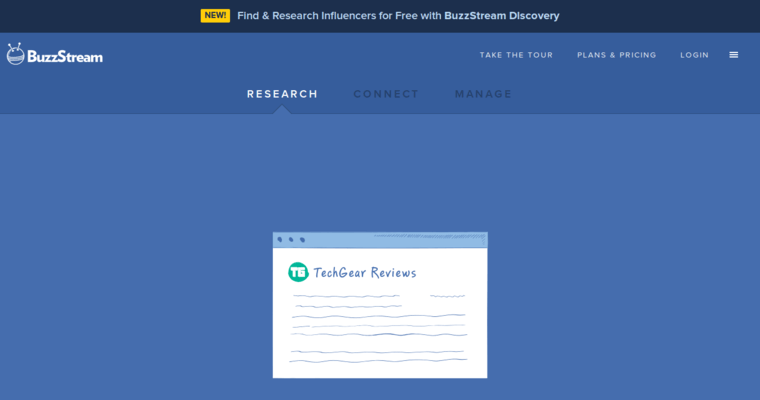 Buzzstream creates some of the best CRM tools and software on the market today. CRM is an abbreviation for customer relationship management. This is a type of application or software that businesses use to store and retrieve information. A good CRM system can help you to keep track of potential leads, sales, stock, supply chains, selling trends, customer interactions and a whole lot more. 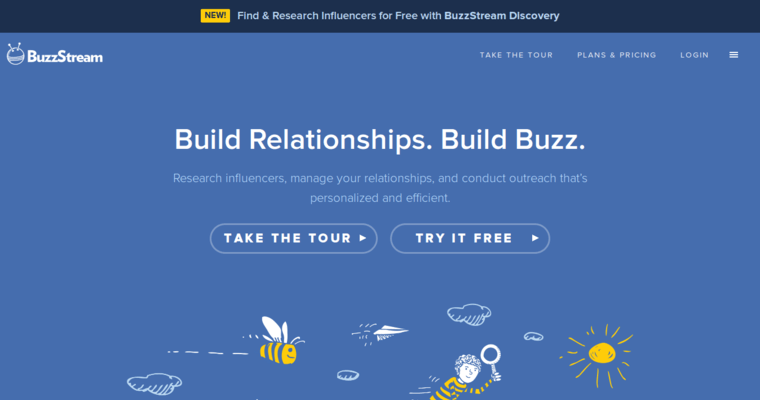 At Buzzstream they believe in building buzz along with building relationships. They research influencers, help you manage relationships and conduct outreach that is customized to your brand and efficient. One great aspect of Buzzstream CRM tools is that the company will allow you to try them for free. You can quickly get an idea of how effective they will be for your business. From there you can decide if the tools would be a good investment. 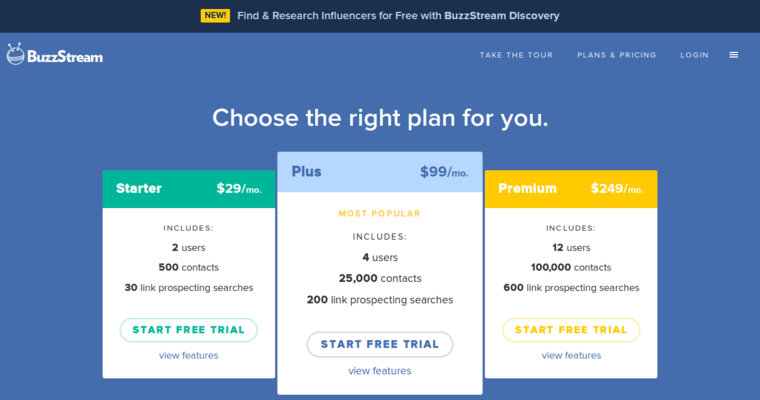 Buzzstream tools can help you to increase revenue and customers.